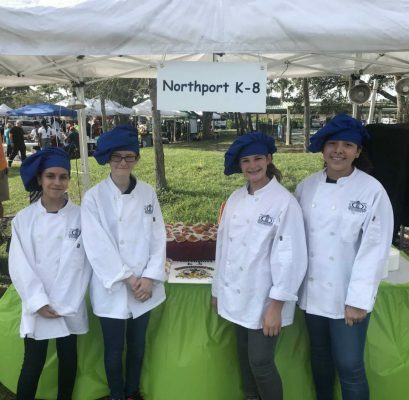 Northport K8 and Port St. Lucie High School Culinary Teams delivered up gourmet tastes that delighted those who attended the Taste of St. Lucie Big Brothers Big Sisters event. 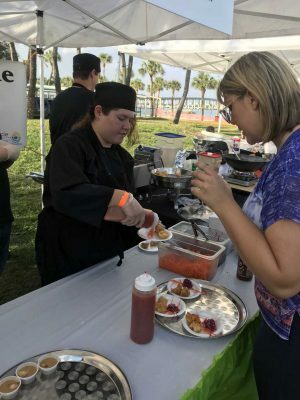 Northport’s mini pineapple upside down cakes disappeared as fast as the Port St. Lucie High School’s Crawfish Bisque and Boom-Boom Wontons. 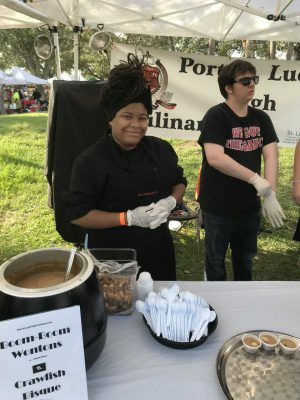 Our student chefs were outstanding!